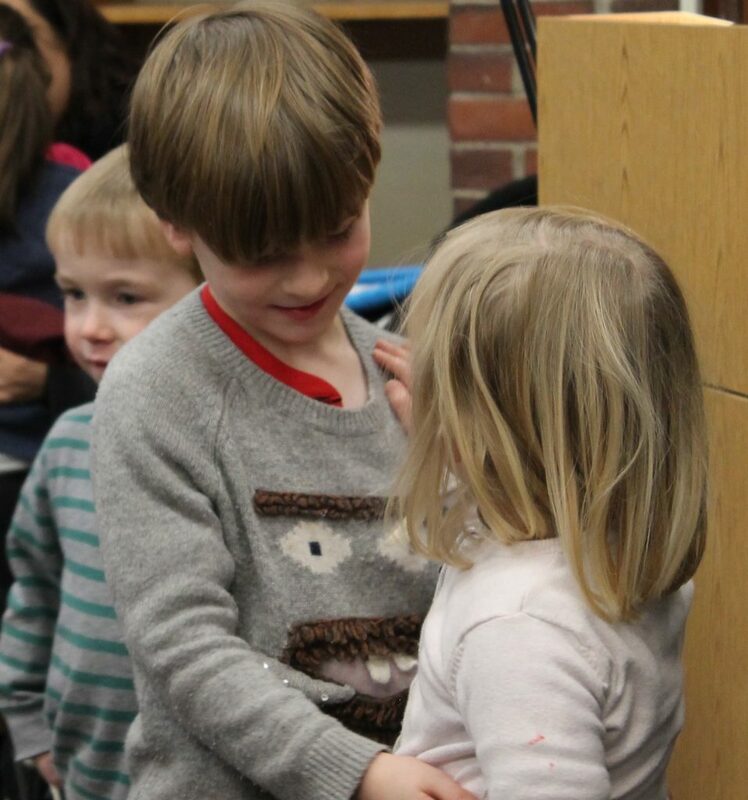 The Eliot-Pearson Children’s School is the laboratory-demonstration school affiliated with the Eliot-Pearson Department of Child Study and Human Development at Tufts University. The school serves as a model and demonstration facility, providing a training and observation site for new and experienced teachers and a research facility for faculty and supervised students in the Department of Child Study and Human Development. The Children’s School enrolls approximately 80 children. It has preschool and kindergarten to first grade classes that vary in length and frequency. At EPCS children are encouraged to act in ways that reflect anti-bias values and to stand up for things they feel unfair. We integrate anti-bias education into the classroom activities, in both, planned curriculum within the structure of the day as well as natural “teachable moments” based on children’s social interactions, conversations and play. At EPCS we believe that mindfulness can have a big impact on a child’s learning and well-being. Throughout the day teachers incorporate age-appropriate mindful exercises into their daily routines. 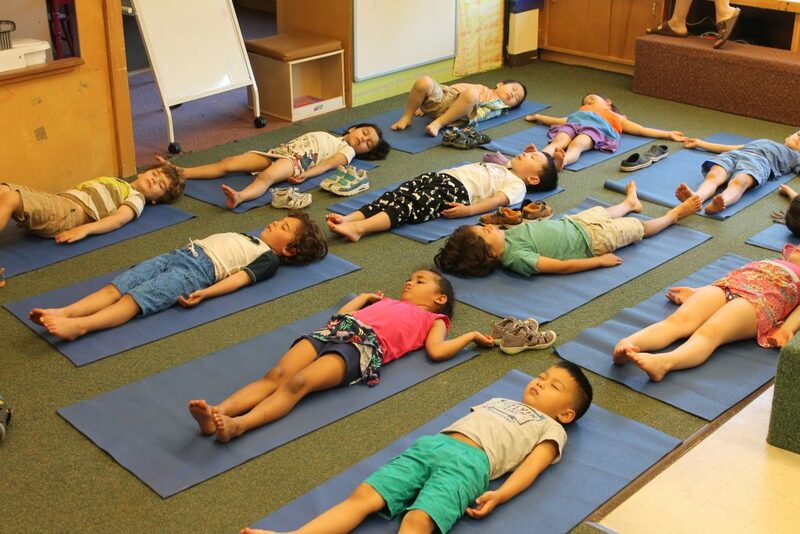 Yoga, moments of silence followed by reflection and breathing exercises are some of the ways in which children practice mindfulness at EPCS. Developmental technologies are tools purposefully designed and applied with the goal of supporting children’s holistic development and learning. 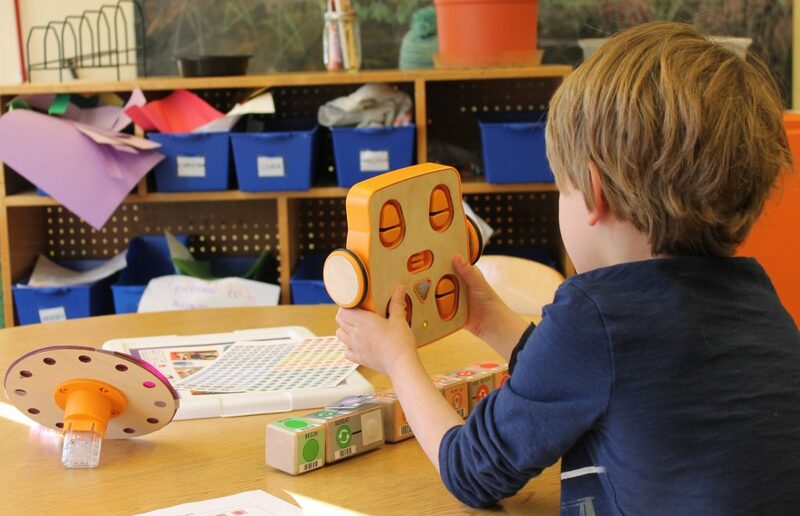 At the Eliot-Pearson Children’s School We use KIBO, robotics kit designed for children ages pre-k to 1st grade to facilitate children’s constructive learning using robots, motors, sensors, and craft materials. This program offers a hands-on experience for young children thru play and engages them with technology and engineering. Studies talk about the importance of introducing children to the natural world in the early years. 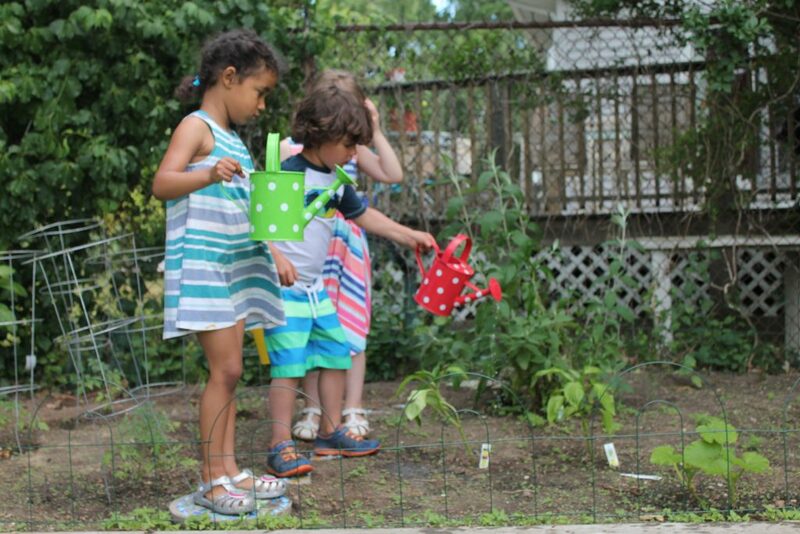 At EPCS children are exposed to nature in various ways. We developed a “Natural Playground” as an extension of the children’s learning environment. The planning and development of this project included all members of the ‘community of learners,’ including teachers, parents, children and university faculty.